Absolutely gorgeous hand-carved spruce and maple mandollin with modern flair. The LM-590-MS is designed for players who want the rich sound of a solid hand-carved instrument in a resonant thin satin finish with ultra-clean aesthetics. Its top is hand-carved from solid spruce, and the back and sides are hand-carved from solid maple. The flat fretboard extension provides maximum picking clearance so players can feel comfortable going all the way up the LM-590-MS' classic V-neck. 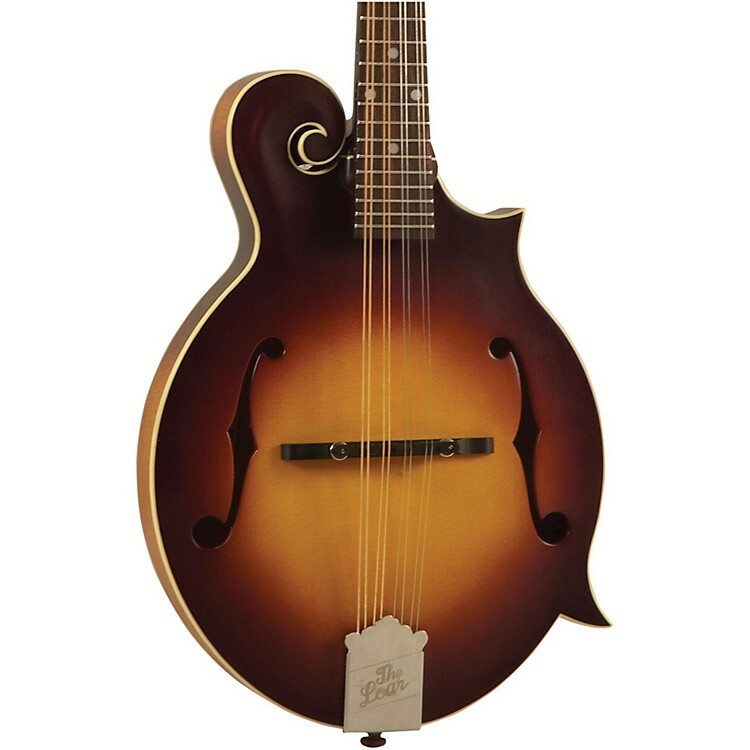 Despite its stripped down vibe, the LM-590-BR keeps the essentials of a great-sounding mandolin, and the solid hand-carved woods really open up under the thin satin finish. Order this exquisite instrument today!